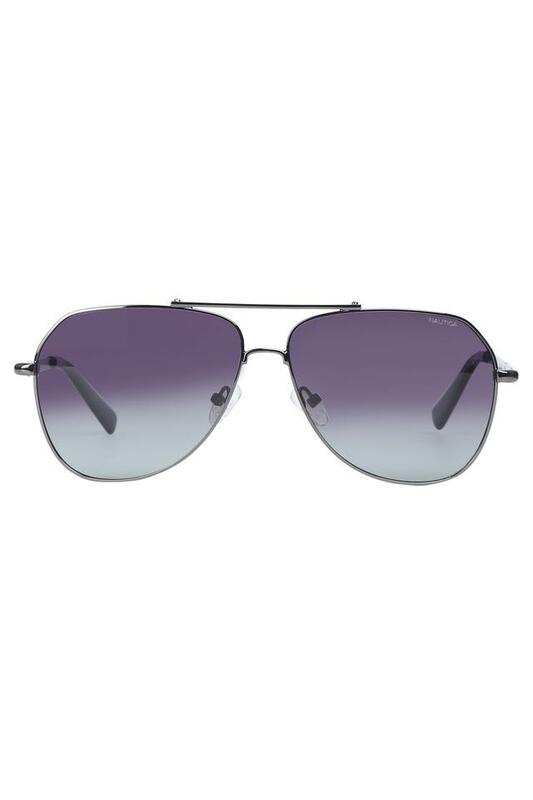 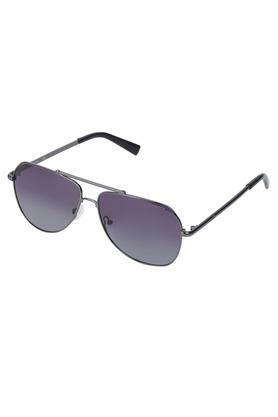 Never back out of making a style statement as you sport this trendy pair of aviator sunglasses from the reputed brand, Nautica. 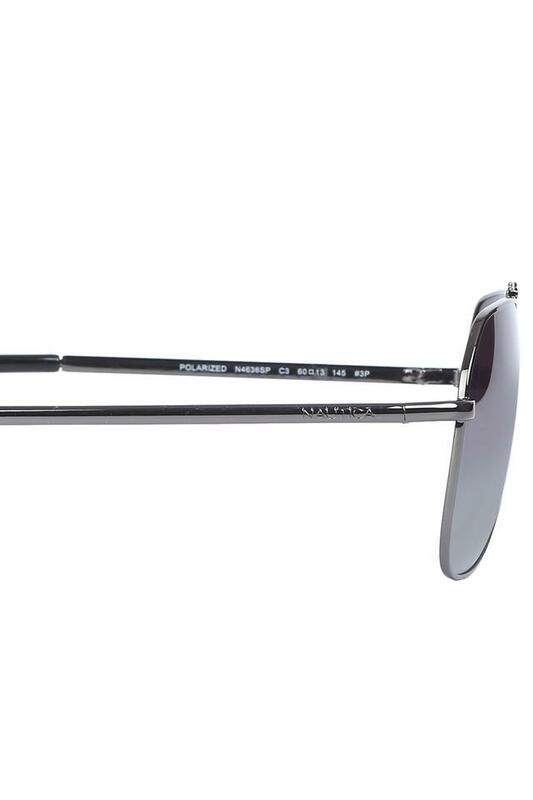 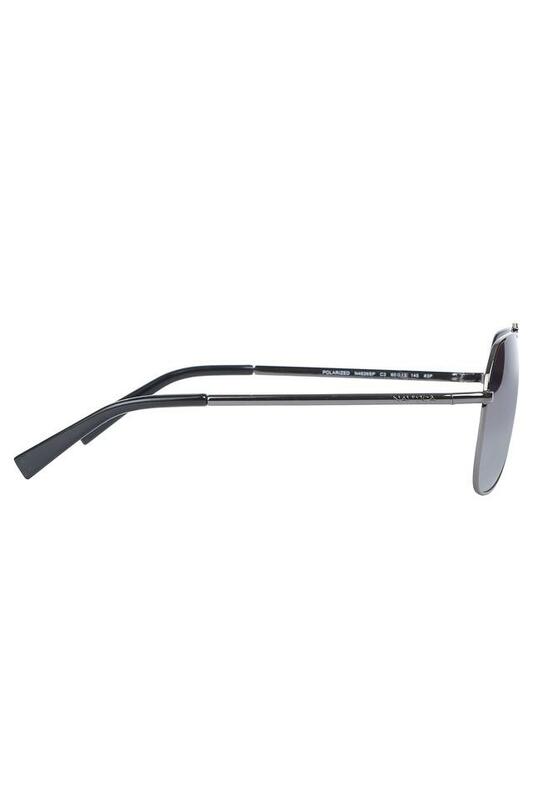 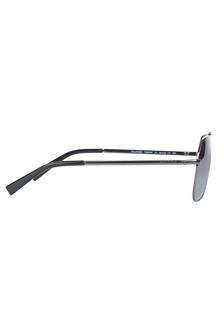 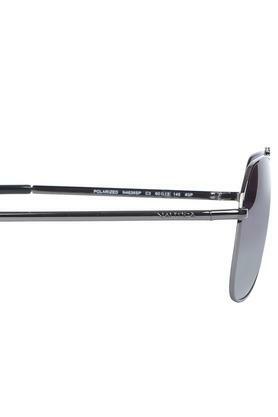 It comes with a full rim frame that lends it a classy look. Moreover, it protects your eyes from the damaging ultraviolet rays, owing to the use of UV protected lenses. Add a smart touch to your casual look by sporting this pair of aviator sunglasses that features a classic design. Club this with a pair of trousers and a crisp shirt for a dapper look.